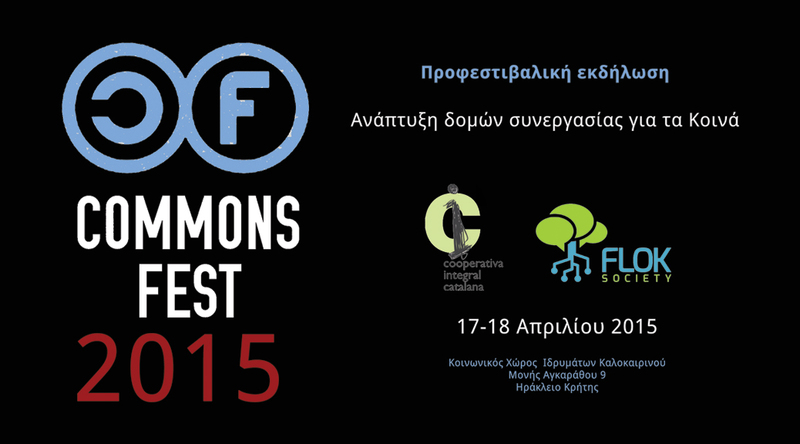 CommonsFest is taking part in Digifest at Heraklion Crete, a festival for digital creations from students, with a Wikipedia editing workshop for student with the help of teachers. The Festival of the Commons (a.k.a. 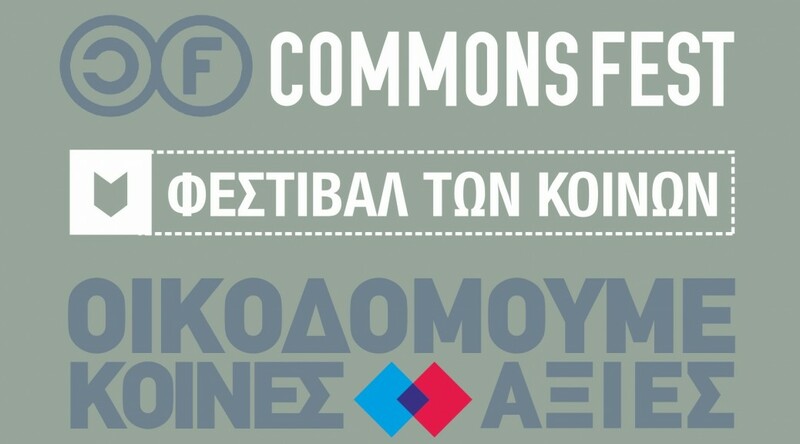 CommonsFest) will be present in Heraklion on April 17-18 as a “pre-festival event” of the main Festival, which for the first time will travel outside the island of Crete in order to be held in Athens on May 15-17. In the spirit of openess, and completing the documentation of CommonsFest 2014 we are publishing the recorded talks.